Can you believe it has been twenty years - yes, TWO decades - since Christine Anu released her album 'Stylin' Up', and the hugely infectious single 'Stylin' Up'. Yes. I had the pleasure of interviewing Christine in 2003 when she released an album, and it was such a privilege. She had her then baby daughter Zipporah in tow, and she was an absolute cutie. 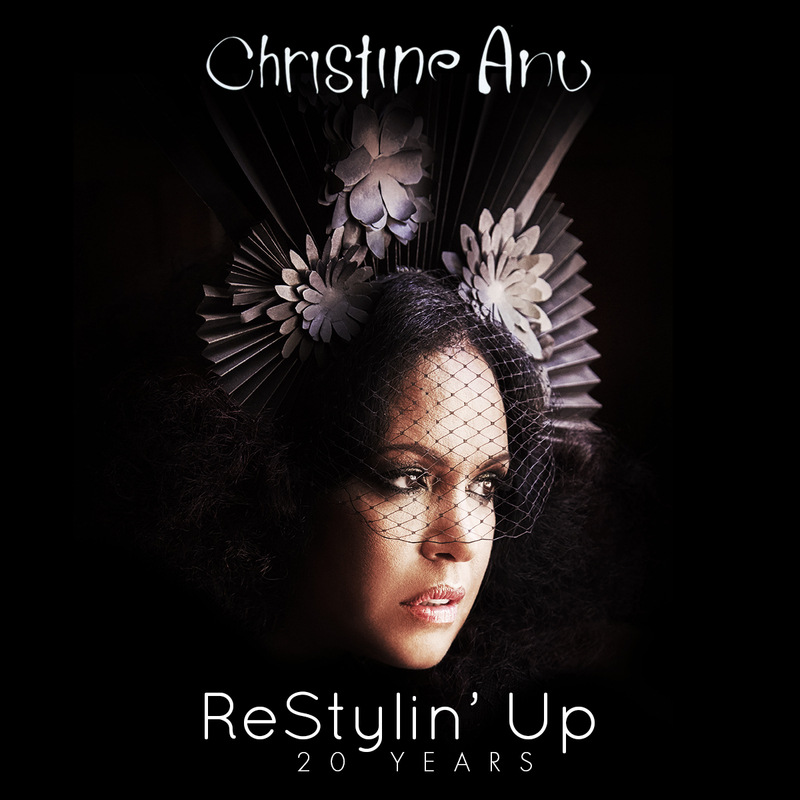 The new album 'Christine Anu' - ReStylin' Up 20 Years - is available from 19 June. Christine Anu is an iconic Australian entertainer with a career spanning two decades. 2015 celebrates the 20th Anniversary of her debut album Stylin’ Up which catapulted her career with huge hits singles ‘Party’ and ‘Island Home’. This live re-record, aptly titled ReStylin’ Up 20 Years shows Christine’s versatility and maturity in reworking these pop anthems into a sensational jazz and soul collection. Follow Christine on her site here.